Can You Register a Home-Based Business As an LLC? 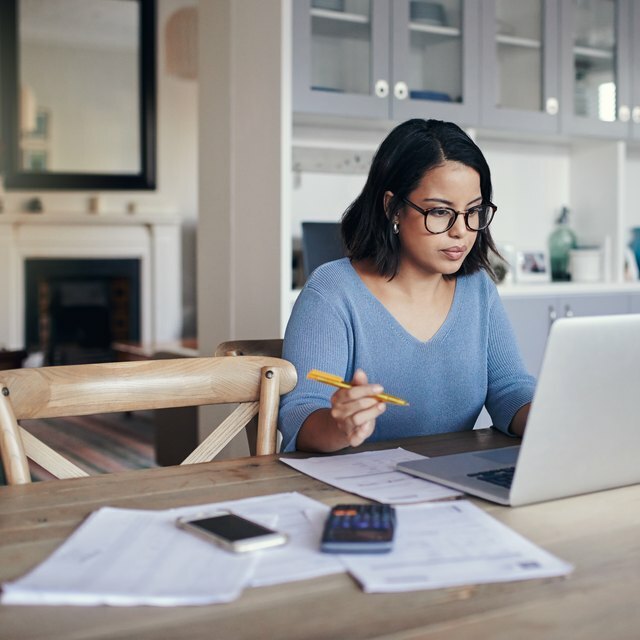 If you are a sole proprietor who operates your business from home, you may be thinking about incorporating as a limited liability company (LLC). Particularly if you have more than one member working for your business (such as your husband or a partner), there are a number of advantages to registering your business as an LLC. Registering your business as an LLC gives you a degree of liability you wouldn’t have as a sole proprietor. The liability protects your personal assets from creditors who are after your business assets. Liability protection for your personal assets isn’t as effective if you own a single-member LLC. Some states don’t recognize single-member LLCs. Contact your tax commission office for details. Though you will have limited liability, it is still a good idea to purchase business insurance for your business assets. For a home-based business, this includes home insurance and inventory insurance. As an LLC, you may elect to file as a partnership or as a corporation. Operating as a corporation may significantly reduce your tax liability. As an LLC, you must keep all business expenses separate from your personal expenses. Do this by creating separate business accounts and delegating specific credit cards to be used for business purchases only.